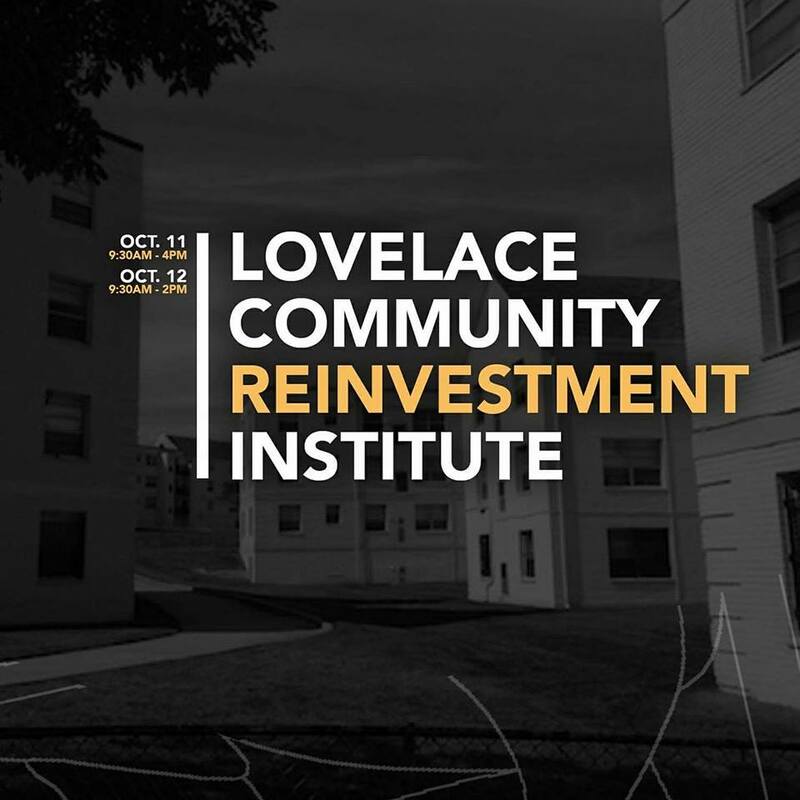 In this two-day training community advocates will learn about exciting opportunities to leverage public and private investment through the Affirmatively Furthering Fair Housing (AFFH) rule and the Community Reinvestment Act. The course will give a history of lending and housing discrimination and outline the tools necessary to undo decades of injustice and lack of investment. Strategies to access public funds and investment through the Assessment of Fair Housing process will be examined and developed for your local community. Participants will learn how to engage in the public planning process so to garner public resources for their neighborhood. 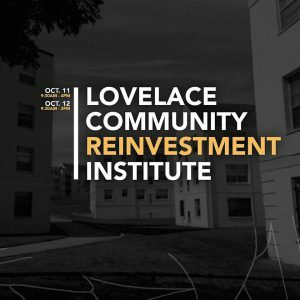 Additionally, participants will learn how to access private bank investment through the Community Reinvestment Act. Community organizations across the country have effectively used the Community Reinvestment Act (CRA) to increase investment by financial institutions in low- and moderate-income communities. This intensive training will provide a foundational understanding of the CRA and Fair Housing and how community organizations in Dayton can utilize these laws to ensure fair access to credit and capital for all residents. Community organizations will learn how to work together to use these laws to reverse disinvestment in LMI (low and moderate income) communities, help develop new banking products and services for LMI borrowers, and open new bank branches in “lending deserts” and drive funding in support of affordable housing, workforce development, environmental justice and other economic development pillars to build a more equitable and just society, especially in low and moderate income communities.